(BALTIMORE, MD) - (August 12, 2014)- MEDICOM Toy Company re-introduces the King of the Monsters with three new Godzilla Sofubi figures offered to Western Collectors for the first time in the August edition of Diamond's PREVIEWS catalog. These one-of-a-kind figures are scheduled to release only in comic book specialty shops in late January 2015. MEDICOM Toy's Godzilla Vinyl Wars (GVW) collection has expanded with these new figures, each a reproduction of a classic Sofubi with an updated color design and detailing. These updated figures are the "lost treasures" from companies like Marmit, Sofubi Life, and Marusan. The new Sofubi are each limited to 200 pieces, making it crucial for collectors to pre-order them from PREVIEWS before they are snatched up in January. 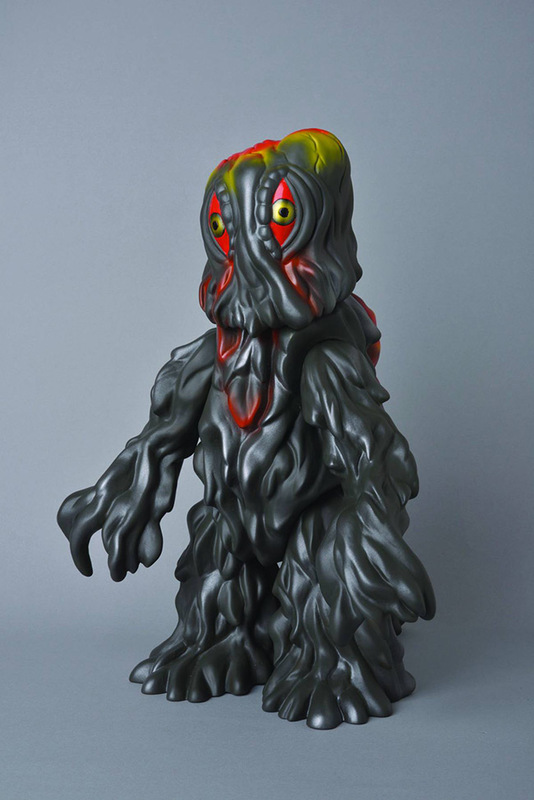 "I've been collecting Sofubi for several years, and the various Toho kaiju releases remain a kind of 'holy grail' for fans of Asian vinyl," said Diamond Brand Manager Jesse Morgan. "Our partners at MEDICOM & Toho have been quite generous in allowing a Western-market reproduction of such fantastic designs from the past 30 years. Everyone is quite excited to present this second month of exclusive releases to a Western audience who previously could have only found these molds on the secondary market." The three Godzilla Sofubi figures can be found in the August PREVIEWS catalog on page 512 and are set to release in comic book specialty shops January 2015. In addition to the Godzilla Sofubi, fans can get their very own PREVIEWS Exclusive black Godzilla Stare Down T-Shirt (Item Code: AUG142487, SRP: $18.00, Page 512) from Impact Merchandising. Now fans can collect their favorite versions of Godzilla, and show off their passion through unique Godzilla apparel. 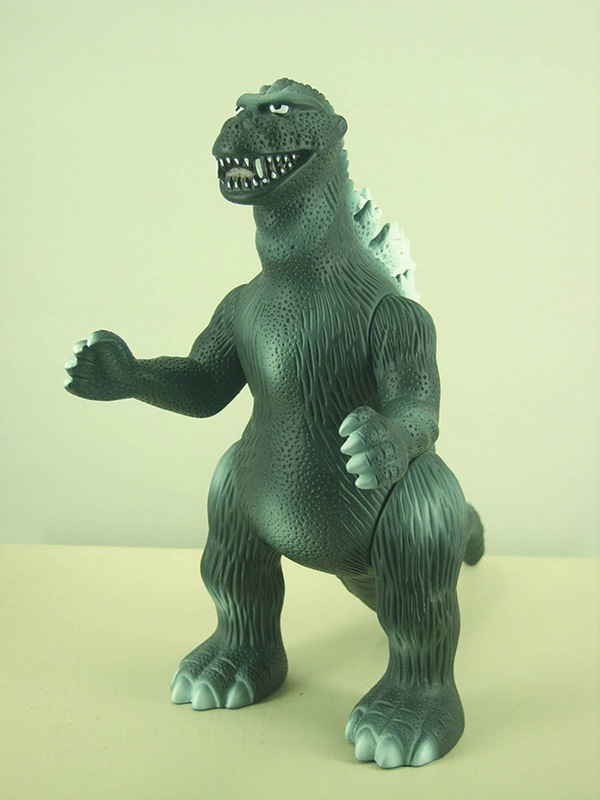 Starting in January, more exclusive versions of Godzilla Sofubi will be released in comic book specialty shops throughout 2015. Retailers already carrying the Sofubi are Toy Tokyo, Newbury Comics, Toy Wars and BigBadToyStore.com, but every comic shop can order the collectibles. Find a local comic shop to pre-order the Godzilla Sofubi and apparel at www.comicshoplocator.com. 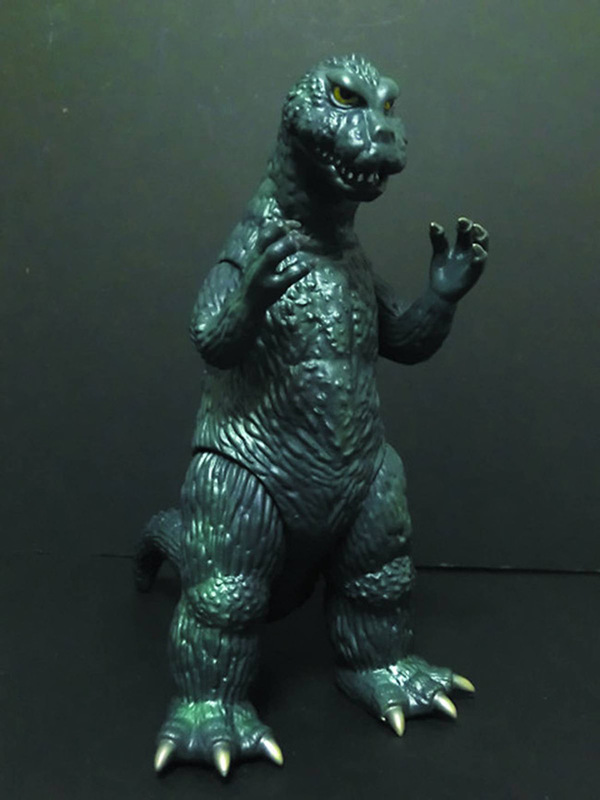 Retailers interested in obtaining more information on getting the Godzilla Vinyl Wars exclusive are encouraged to contact their Diamond Outreach representative. ABOUT DIAMOND COMIC DISTRIBUTORS (DCD) - Diamond is at the nexus of comics and pop culture. Based in Baltimore, MD, DCD is the world's largest distributor of English-language comic books, graphic novels, and related pop-culture merchandise, serving thousands of retailers worldwide. For more information, visit Diamond on the web at www.diamondcomics.com.